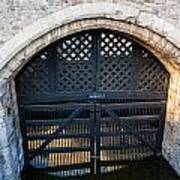 There are no comments for Traitors Gate. Click here to post the first comment. 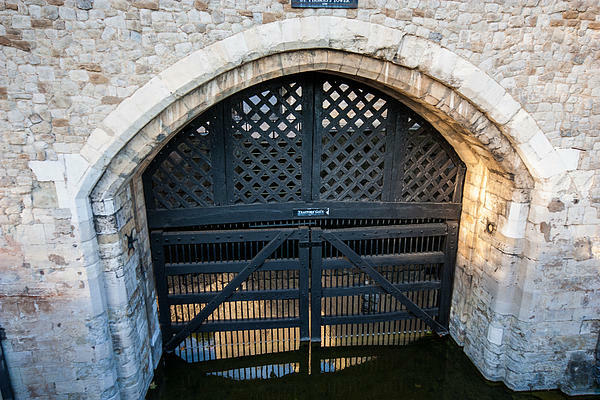 The name Traitors' Gate has been used since the early seventeenth century. 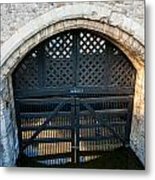 Prisoners were brought by barge along the Thames, passing under London Bridge, where the heads of recently executed prisoners were displayed on pikes. 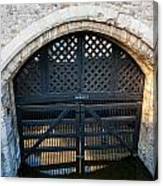 Queen Anne Boleyn, Sir Thomas More, Queen Catherine Howard, all entered the Tower by Traitors' Gate.